A hostile battle over custody of a toddler began to unravel over the weekend. 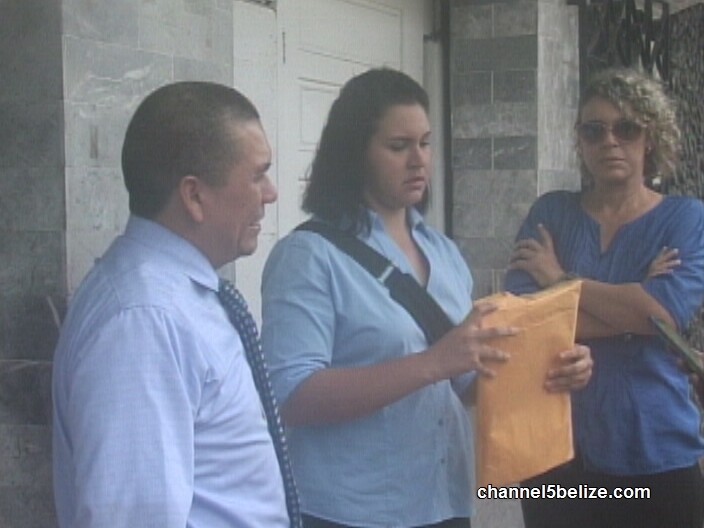 Two parents, one Belizean and the other Guatemalan, are tonight before the courts in Belize over guardianship of their two-year-old daughter. 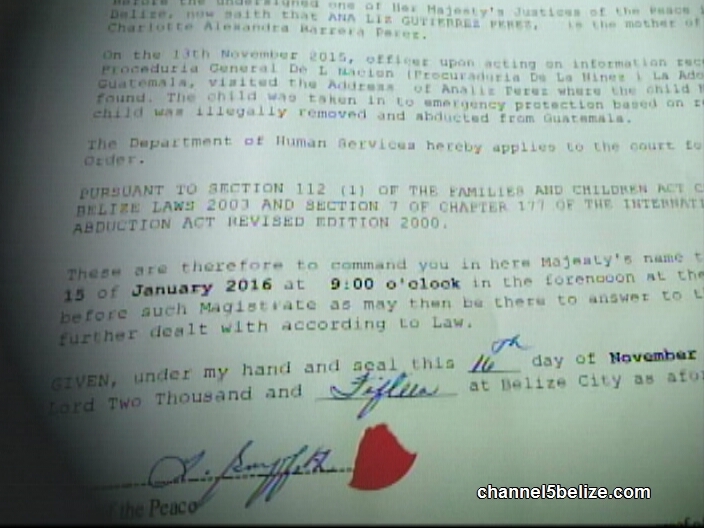 The child, Neña Perez, was brought here by her Belizean mother but her father is claiming that the child was wrongfully removed from her place of birth, that being Guatemala. 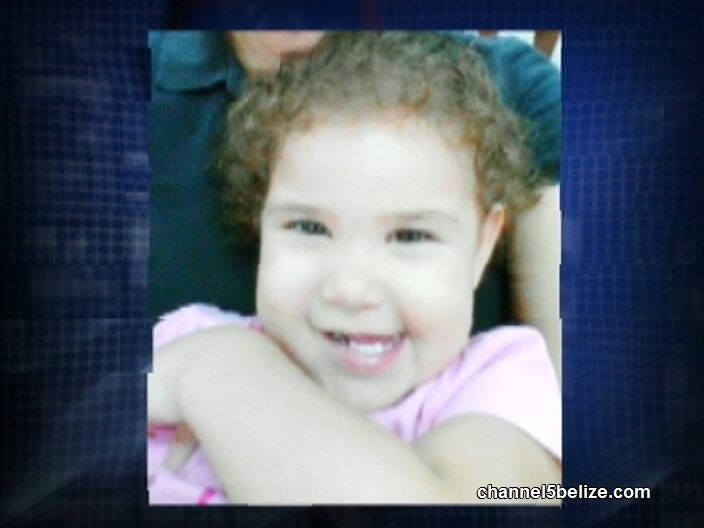 The case was elevated to government officials, and on Friday, the child was taken from her mother in Orange Walk Town by the Department of Human Services. By this morning unknown to the mother, the matter was before the courts. 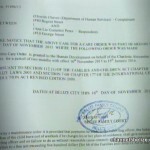 News Five’s Isani Cayetano has a report of this unusual case. 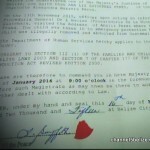 A bitter, transborder custody battle for a toddler born in neighboring Guatemala has come before the Belize Family Court. It is a most unusual case involving two-year-old Neña Perez, seen here in the loving care of her mother. The child’s father is Guatemalan. 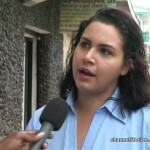 Her mother, Analiz Perez Gutierrez, says she is Belizean, despite the existence of a pair of distinct birth certificates. The dispute between the now-separated couple has resulted in the Department of Human Services taking guardianship of baby Neña. The intervention was the outcome of a decision taken by relevant local authorities acting on a formal request made by their Guatemalan counterparts. 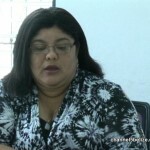 According to Judith Alpuche, Chief Executive Officer in the Ministry of Human Development and Social Transformation, the child’s mother left Guatemala and returned to Belize with Neña, but did not notify or receive consent from the father prior to her departure. The contention, from the mother’s perspective, is that no one from that department, including the social worker handling the case, cared to share any information with her pertaining to the child’s removal. 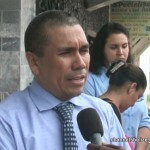 This morning, all parties, with the exception of the father who is in Guatemala, appeared before the court. 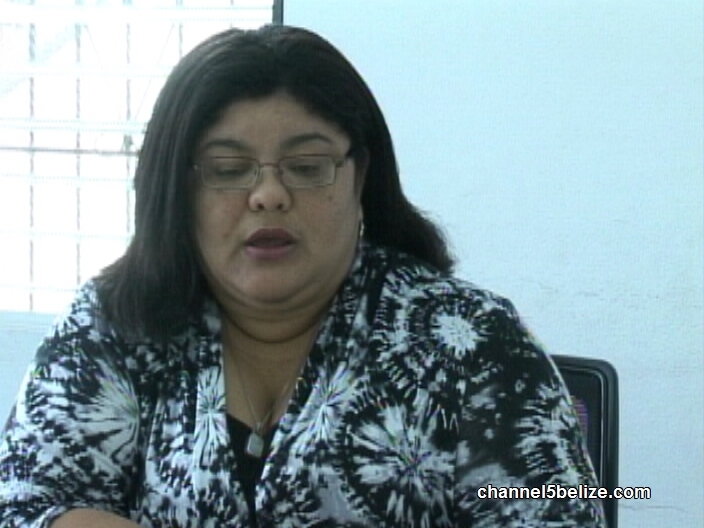 It is unclear whether Liz Perez Gutierrez will be allowed to visit her child in the interim. While legal custody of baby Neña expires on January fifteenth, 2016, her mother is also scheduled to return to court on that date when it will be decided whether the child remains or returned to her country of birth. Reporting for News Five, I am Isani Cayetano. Where is the humanity in us Belizean, that child is two year old female and should be in her mothers’ care not with any guatemalan father and you all know what those guatemalan fathers are like with their young daughters and also not in any childrens home as they too have evil advantious people who treat the kids there cruelty.That Baby should be with her mother, and a social worker should visit the home daily until the case is finished. It is also cruelty for a baby to be taken from her mother who is the one who brought her into this world and who would never see any harm come to her. 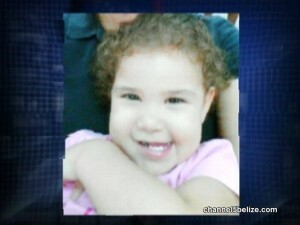 Who knows why her mother brought her to Belize, what all she was going through. Look at the picture of the baby,well taken cared of , contented with her mother. That’s a sweet baby girl. U THE COURTS DON’T MAKE A WRONG DECISION NOT FOR THE LOVE OF MONEY. Now Mr. Minister of Human Services and Mr. Prime Minister a Belizean Mother needs your help for her child.A mother and her child should not be separated ever. 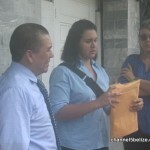 Besides that the child is being held because the mother refuses to answer for her crimes in Guatemalan court, this is the behaviour of a criminal manipulating belizeans to gain protection from her crimes, the lawyer Mr Cardona states they didn’t know of the hearing yet they posted about it since Friday. If this was the child of 1 of those human services officers, or the CEO or 1 of those Ministers…that ruling would not even be an option. This is a mother who would not hurt her own child. Her best interest is her daughter. How on earth will it be in ‘the best interest: of a poor 2-year-old to be away from what has been her only home with her mother. This is ruthless and unacceptable!!!!!! The father is selfish thinking only about himself! Whatever happened to protecting our own citizens? 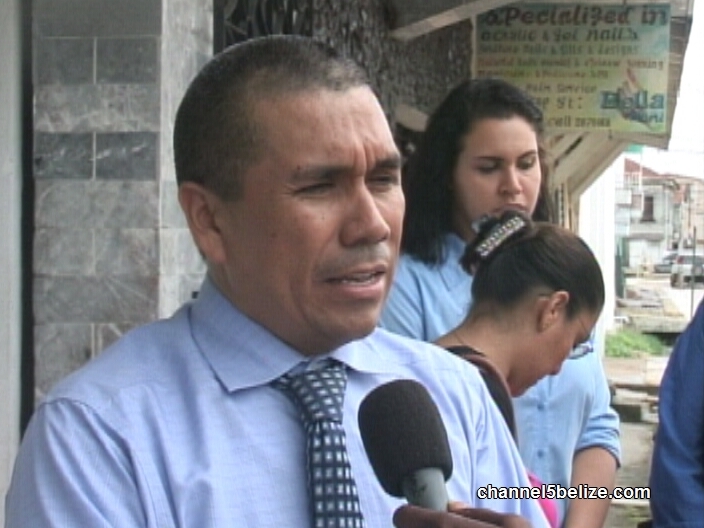 As Belizeans, it seems we cannot be safe even in our own country! atrocious! Social work should do their due deligence before going into a family’s home and extracting a child especially where it concerns cross border families. In any country, the laws or people who enforce them, sides with the parent of that country. If this was the other way around the Guatemalans would not have extracted the child from her father infact, just the oposit, they would have ignored the request of the Belizean parent and put as much of an obstacle they could to helping with the well being of the child weather it was the right thing to do or not. 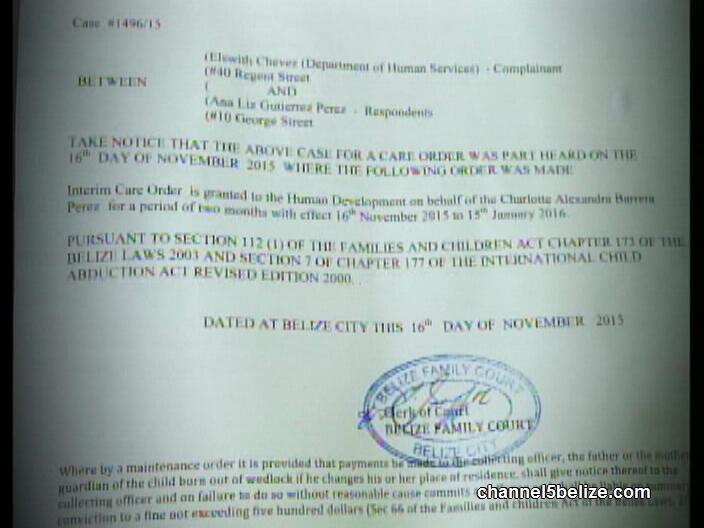 It is obvious the Belize Socall workers are trying to make a name for themselves facing international watch observers of these cases. look at this family, look at this woman, do you believe she would endanger her child? Do you think the child is living in a deplorable condition? 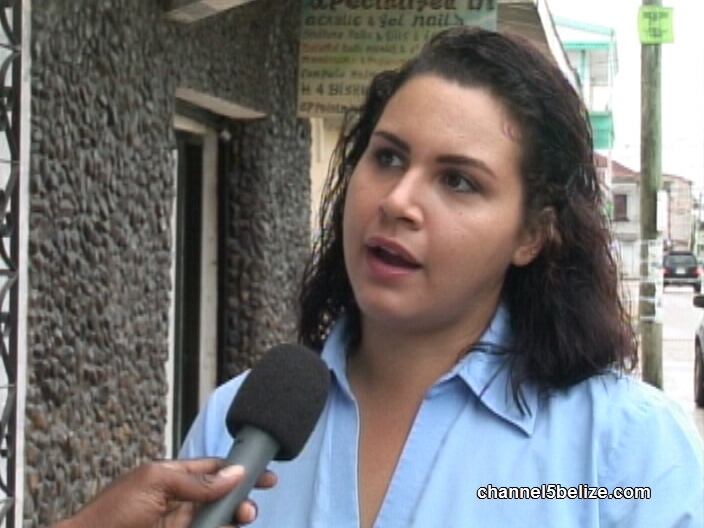 Why don”t you give a reasonable doubt to this “BELIZEAN” family and act on their behalf, observe their situation and behavior before you go yank a child from the “Love” of family and put him/her in the ‘devils’ hands. If this was my child it would be declared war, we are god of our own and some parents would lay down their lives for their children, after all we are imiges of GOD, did he not do the same for us? PROTECT AND SERVE YOUR OWN; OUR COUNTRY, OUR PEOPLE, OUR PRIDE. This is Belize! Not for Guatemala.